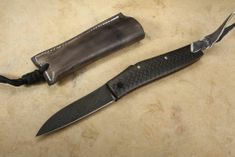 Hiroaki Ohta is a Japanese knifemaker and world-class craftsman of the highest caliber. 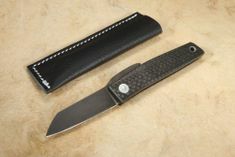 He specializes in traditional folding knives. 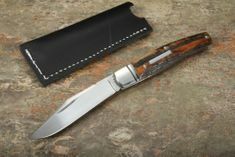 He was born in 1964 and started making knives in 1989. 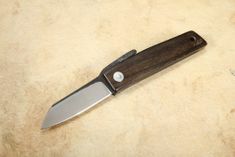 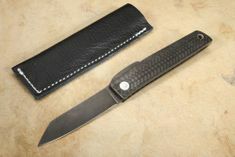 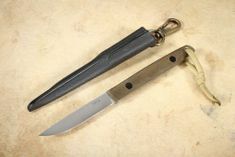 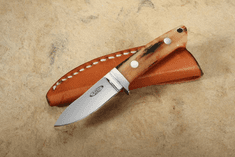 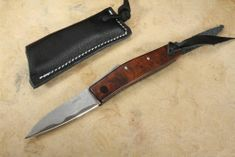 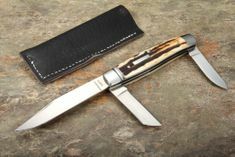 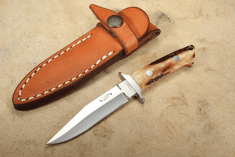 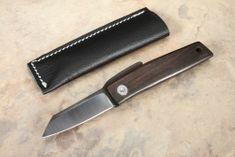 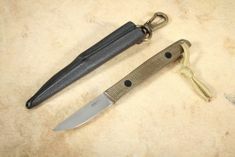 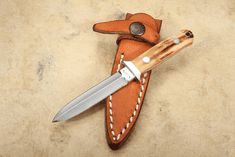 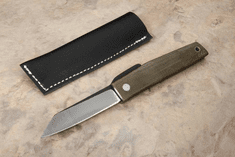 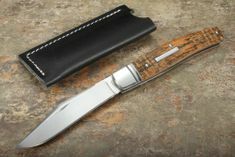 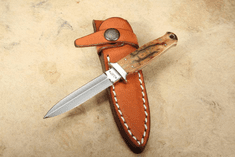 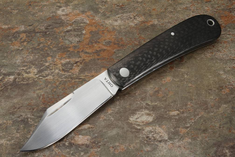 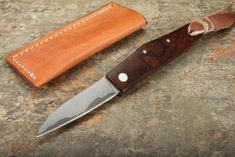 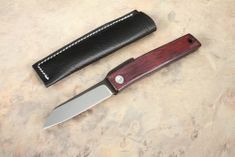 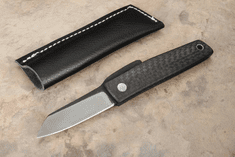 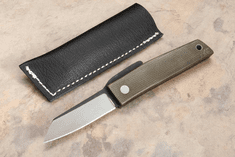 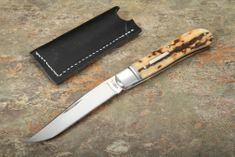 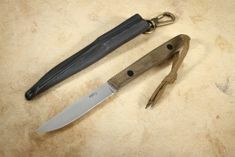 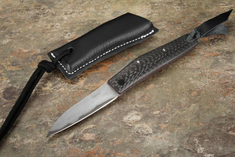 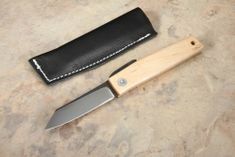 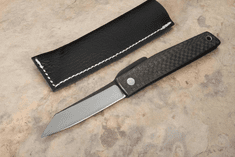 He does all of the workmanship himself, inspired by the antique folding knives of Sheffield, England. 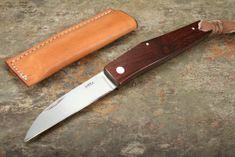 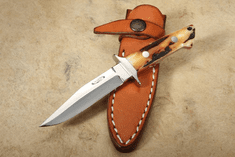 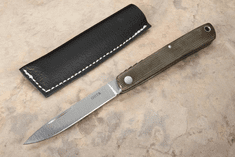 Hiroaki Ohta's knife making started when he saw the classic 'Randall #1' in Japan's 'Knife' magazine. 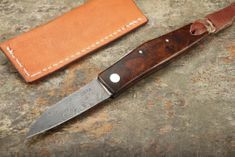 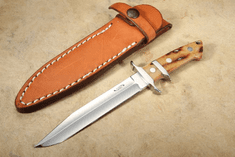 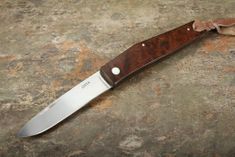 He was inspired by the workmanship and began experimenting with his own knifemaking. 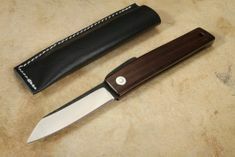 Since that time, he has been self-taught from books and pictures. 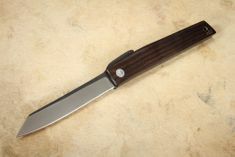 His desire is to "keep the price reasonable and offer a good value". 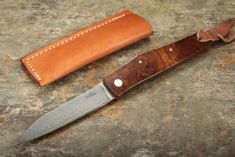 He has long term goal of "making each knife better". 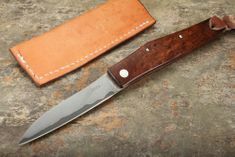 Before becoming a full time knifemaker in 1998, he was a semi-professional motorcycle racer and worked for a race management company. 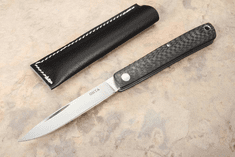 Ohta enjoys fishing, Honda motorcycles, camping and building a new country home. 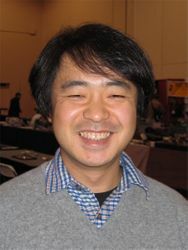 He is happily married and lives in Tokyo.